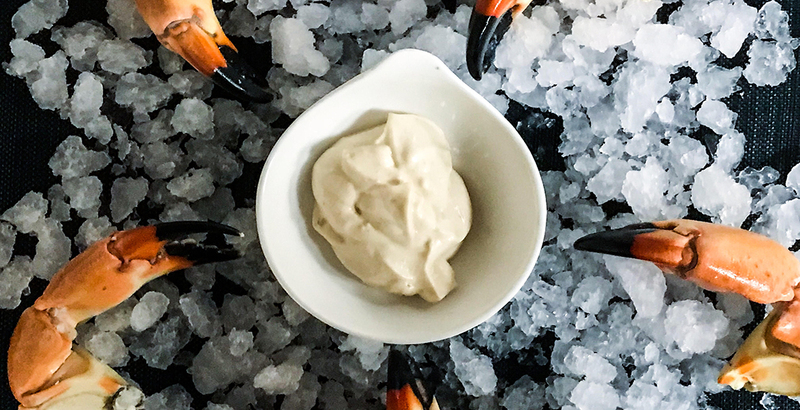 If you were ever looking for the perfect sauce to pair with amazingly sweet and succulent stone crab claws, look no further. This sauce was first developed by the geniuses down at the original Joe’s Stone Crab down in Miami, FL, a place renowned for their stone crabs. 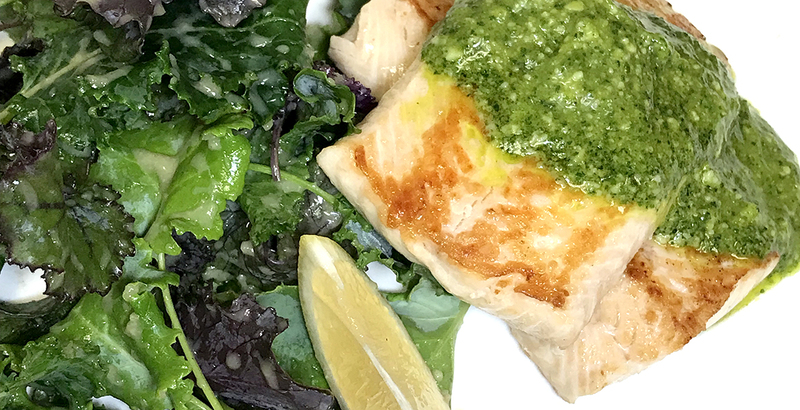 If you're looking for a delicious way to ramp up your fish game, you seriously need to take this pesto for a test drive. Almost nothing goes better with beautifully poached and chilled shrimp than a perfect punchy cocktail sauce! 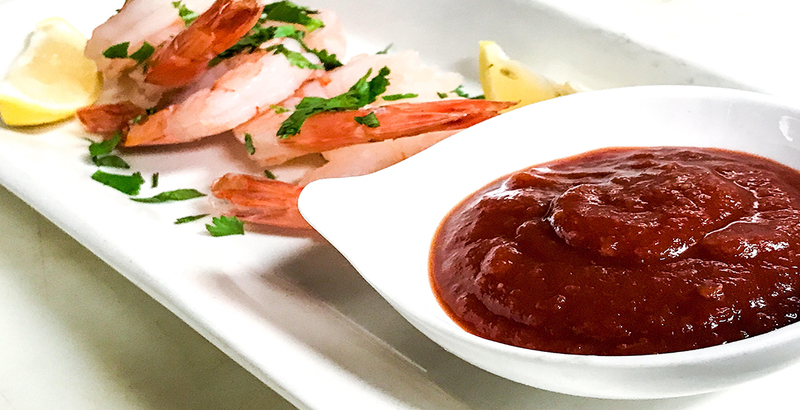 Here’s the recipe for our famous Coastal Seafoods house-made sauce if you want to give a go at making it yourself, otherwise, feel free to pick some up the next time you stop by to replenish your shrimp supply. 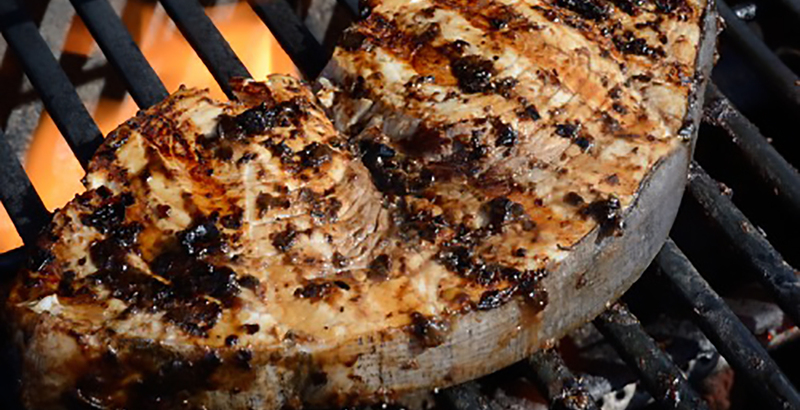 The deep rich flavor of our Coastal Seafoods Black Bean Sauce is a perfect accompaniment to the steaky texture of sword fish.